Being critical of the film implies looking at all the strengths and weaknesses that I perceive exist. While these strengths and weaknesses are not tied or even implied in the actual production, it is based on the message that I received from watching the film. I also do acknowledge that this is my perspective of what I consider strengths and weaknesses. Maybe I’m just pedantic but if there was one thing that nagged at me throughout the film was the status and condition of the coloured community. Gabriel does a painstakingly good job of painting a violent, disenfranchised and almost hopeless community of people. In his interviews he too confessed of fear for his and his crews safety but eventually received such a positive response from the community. Yes, the coloured community has it’s fair share of social evils, but then again, what community does not? i think he sends an unhealthy message to the world that the Cape Flats is an area that should be avoided at all costs. It’s an unfair painting of everyone with the same brush. I have lived on the Cape Flats my entire life and I have seen the good, the bad and the ugly. It’s easy to point out the demons if you only focus on one part of that community. One part of a community is not a representative of the whole. Yes, there have been and are numerous articles and incidents about gang violence on the Cape Flats, school-based violence, substance abuse, broken families and the like. But is that only found on the Cape Flats? What about the good on the Cape Flats? Here’s a list of some non-profit and civil societies making a difference in Cape Town. Then there are those organisations not listed, have a look at RLabs, and ICP in Manenberg, Manenberg’s People’s Center (which is actually where the chess contest are held in the film) and Manenberg’s Self-Help. Understandably also that these organisations exist as a response to the social evils within the society but their aim is to eradicate those social evils and to invest in human capital. 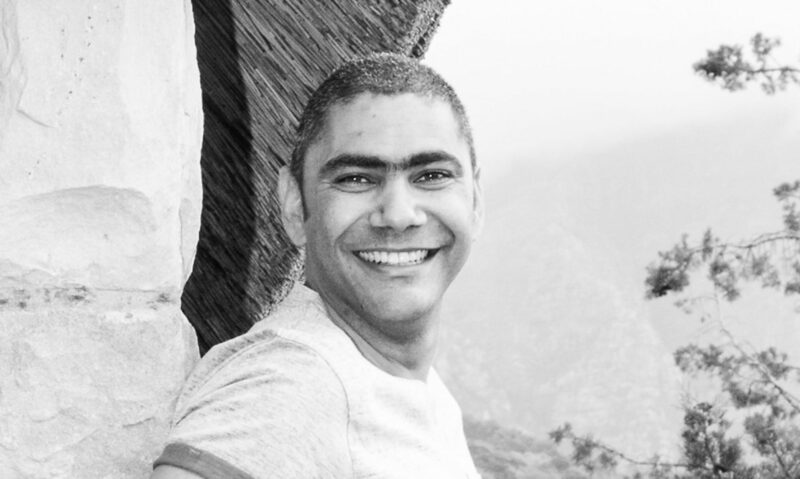 I think therefore that there is a one-sided and unfair message and focus on the social evils of the cape Flats, it is wise to consider that the film only portrays one of the many faces of the Cape Flats.